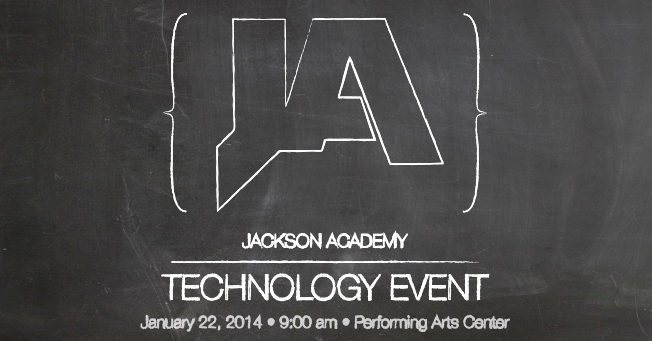 Jackson Academy is pleased to announce that it will be recognized for its innovative use of technology in teaching and learning Wednesday, January 22 at 9 a.m. Special guests on January 22 will include Gov. Phil Bryant, several local officials, and dignitaries from Apple. Grades seventh through twelfth are invited to attend this historic event in the PAC. Live streaming of the event will be offered for K3-sixth classrooms, parents, alumni, and friends beginning at 9:00 a.m.